Although Seunghee Cha has explored a spectrum of autoimmune Sjögren’s syndrome pathogenesis, her current interests are a little more specific. She is focusing on the very early stage and the late stage of the disease by investigating childhood Sjögren’s syndrome and the functional restoration of the salivary glands, respectively. Sjogren’s syndrome is a disorder of the immune system identified by its two most common symptoms — dry eyes and a dry mouth. “Hopefully, my work provides a tool for an early diagnosis of the disease, as there are no disease-specific markers available to date,” Cha said. Previously, Cha has identified genetic loci and immunological factors that contribute to Sjögren’s syndrome onset and progression. Her current project seeks to investigate the impact of epigenetics on reshaping innate immune responses in the disease’s early stage. Cha also focuses on small RNAs and disease-specific autoantibodies for an early diagnosis. 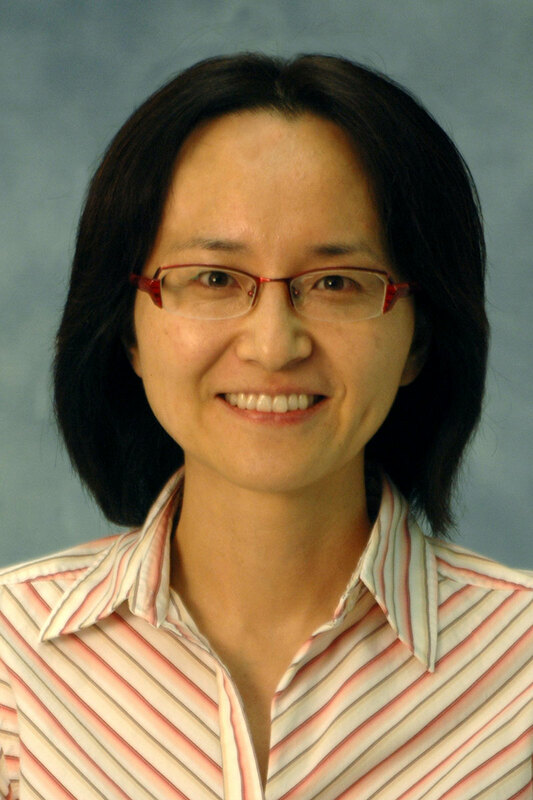 As the disease leads to permanent damage in the salivary glands, she employs the stem cell approach to generate salivary progenitors by manipulating transcriptional regulators. Since 2011, Cha has received nine research grants, of which six have been completed. As of 2018, Cha is carrying out an R21-funded project and serves as a co-PI on an R01 in addition to a seed grant from the College of Dentistry. Her mentorship of doctoral students and post-doctoral fellows has also resulted in a number of outstanding achievements, such as CTSI-TL1 Fellowship awarded to Adrienne Gauna under Cha’s guidance. Cha has published 27 articles in the last five years in prestigious journals in the field of autoimmunity and salivary gland regeneration. Out of those 27 articles, 17 featured her as the first or senior author. She has also published a book on salivary gland regeneration and has written several book chapters on Sjögren’s Syndrome. In addition to her scholarly contributions, Cha is the director of the Center for Orphaned Autoimmune Disorders. Cha is also currently serving as the president of the salivary gland research group for the American Association for Dental Research and the International Association of Dental Research.